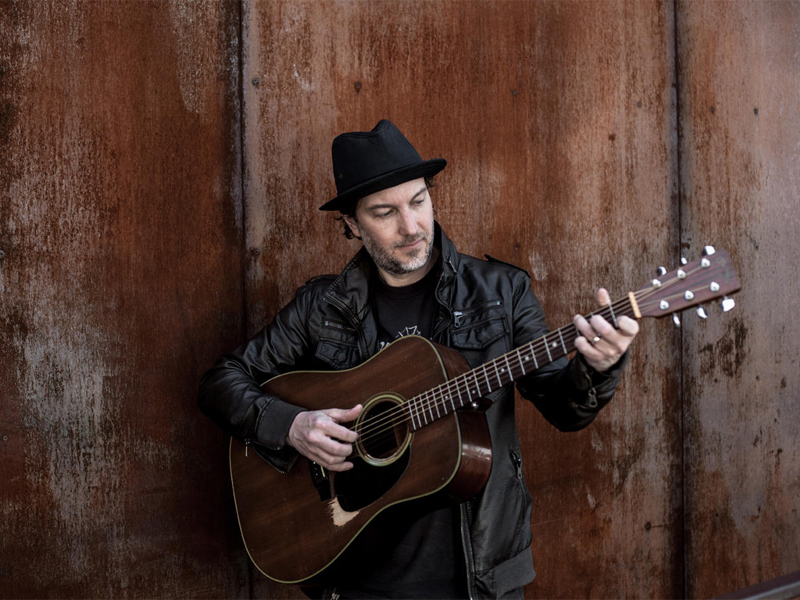 Brian Dolzani (born and raised in Connecticut, where he lives with his wife and young family) is a classic troubadour in the lineage of Dylan, Petty, Browne, and Young. With his split of Northern-bred and Southern-heart, Brian is consistently on the road, from New England, up and down the east coast, to Nashville, the Midwest, and Texas. As our world is becoming increasingly ungrounded, digital, virtual, and screen-based, as people feel more disconnected and intangible than ever, we are seeing a movement towards and appreciation of the classic, the tangible, and in music, the lone troubadour and the song, enter Brian Dolzani. "Dolzani’s melancholy musings are remarkably affecting".